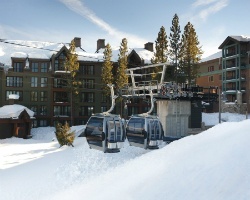 Come to *The Ritz Carlton Club, Lake Tahoe* a mid-mountain location with easy access to skiing. 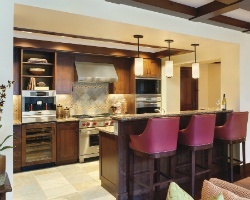 Enjoy shopping, fine dining, and entertainment at the Village at Northstar. Onsite amenities range from private garage parking to private fitness center and more. Just 20 minutes to Incline Village and 45 minutes from the Reno- Tahoe International Airport. Explore all the natural beauty surrounding you at Lake Tahoe. For more information, visit www.ritzcarltonclub.com.